The South African team recovered momentum after a difficult start on Day 2 of the 2018 VISSLA ISA World Junior Surfing Championship taking place in tricky head-high waves at the iconic Huntington Beach pier in California on Sunday. 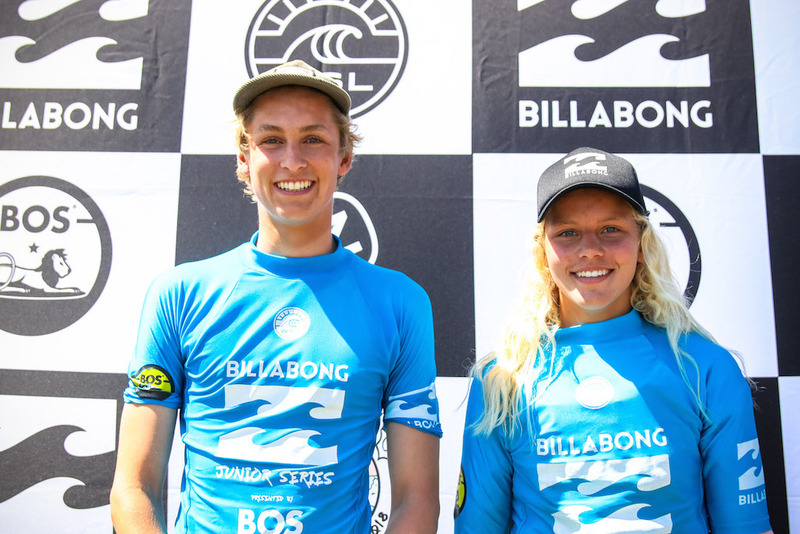 Breezy onshore conditions and a slight surge in swell greeted competitors on the final day of competition at the Billabong Junior Series Finale, and the first heat of the day – the U12 Girls Final was sent straight out. Gabi Herbst was the surfer of the morning with a few incredible rides in the mixed up conditions, including an 8.0 ride for the title. Sarah Scott was the runner up. Team captain Bianca Buitendag bagged a brace of medals for South Africa on the final day of the week-long 2018 Urban Research ISA World Surfing Games at Long Beach in Tahara, Japan on Saturday. 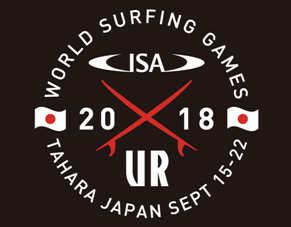 Beyrick de Vries of uMhlanga posted the highest heat total in the challenging overhead typhoon swell conditions for the opening day of the Urban Research ISA World Surfing Games at Long Beach in Tahara, Japan on Sunday. 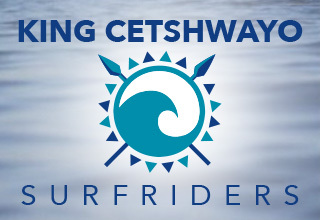 Filipe Toledo (BRA) delivered five of the top 10 single ride scores on his to victory in the Corona Open J-Bay on Thursday. JEFFREYS BAY, South Africa (Thursday, July 5, 2018) - Today, Filipe Toledo (BRA) won the Men’s Corona Open J-Bay for the second year in a row. The Brazilian lit up 1.3 - 2 metre (four-to-six foot) waves at Supertubes in Jeffreys Bay to win the sixth stop the World Surf League (WSL) Championship Tour (CT) and vault to World No. 1 on the Jeep Leaderboard. Caption: Jordy Smith put on a scintillating display of high performance surfing to advance to the quarterfinals of the Corona Open J-Bay on Wednesday.